While there is no known cure for dementia, it is clear that naturopathic medicine, diet and lifestyle, and acupuncture can help those suffering from this debilitating disease. To learn more about dementia and ways we can help, read our previous post here. 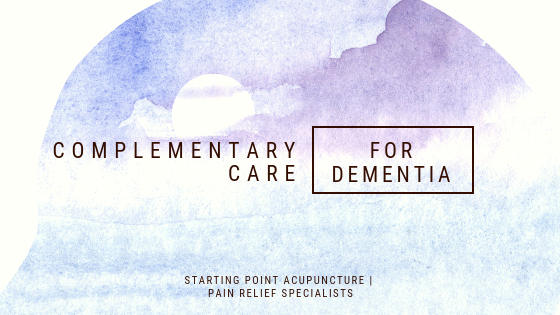 While there is no known cure for dementia, it is clear acupuncture can help those suffering from this debilitating disease. And when used in conjunction with common pharmaceuticals that treat dementia, the studies show even greater success. 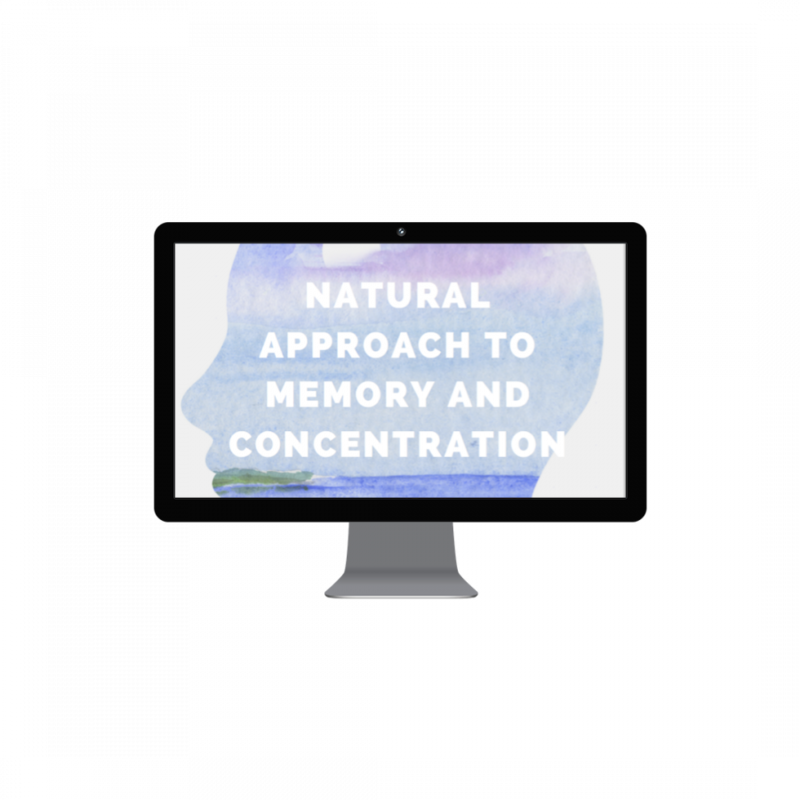 There are so many things you can do right now to help calm the inflammation and enhance memory and concentration. That is why Dr. Ellie created this online health course to teach you the basics to get started before your appointment. Click on the picture below or here to get access to the class, use CLASS25OFF at check out for a discount! What separates us from other clinics is we take a holistic approach to your health and pointing you in the right direction of what treatments will benefit you the most. Individualized care and efficient treatments that get you well sooner. Contact our office now at (425) 686-4498 for a holistic health assessment and consult with our doctor to see how we can help you become pain-free.